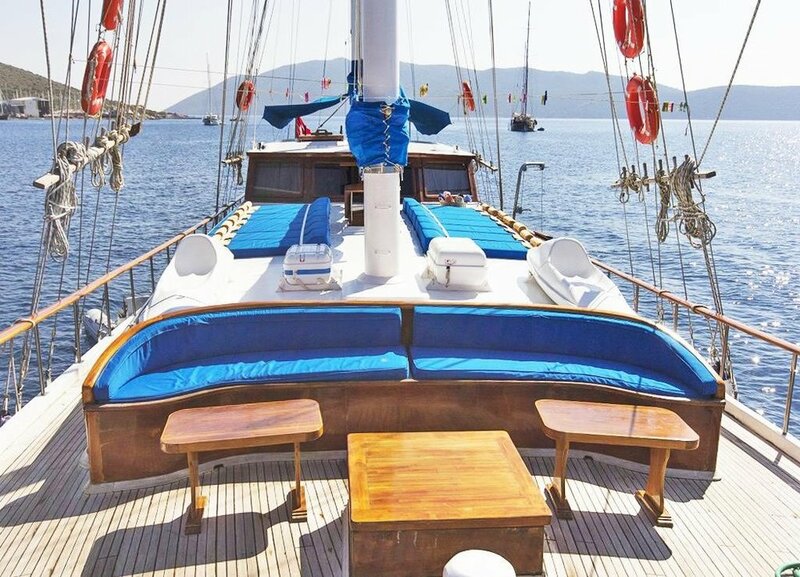 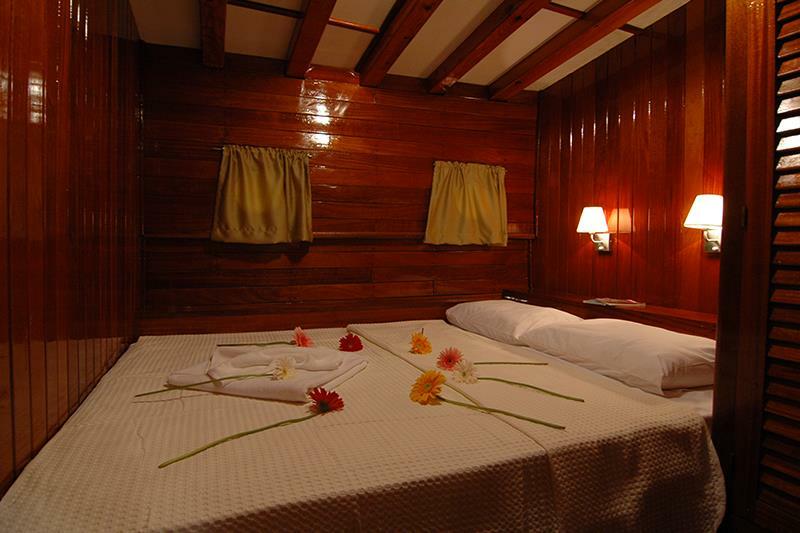 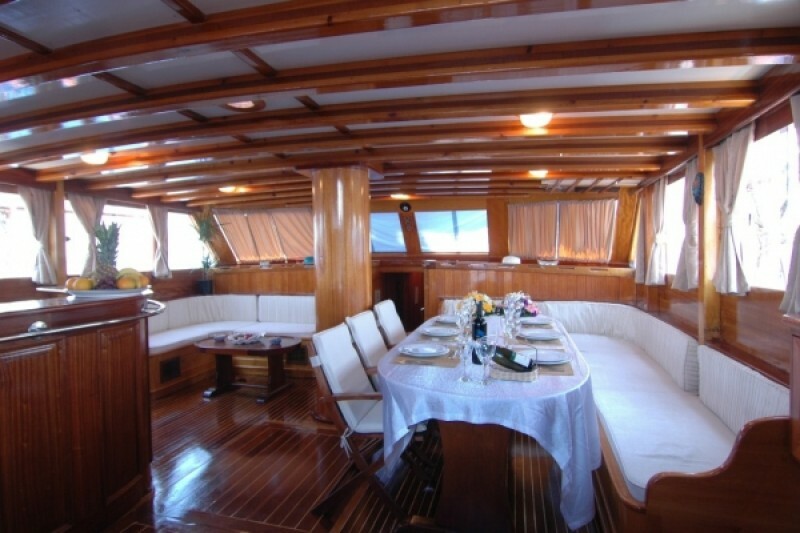 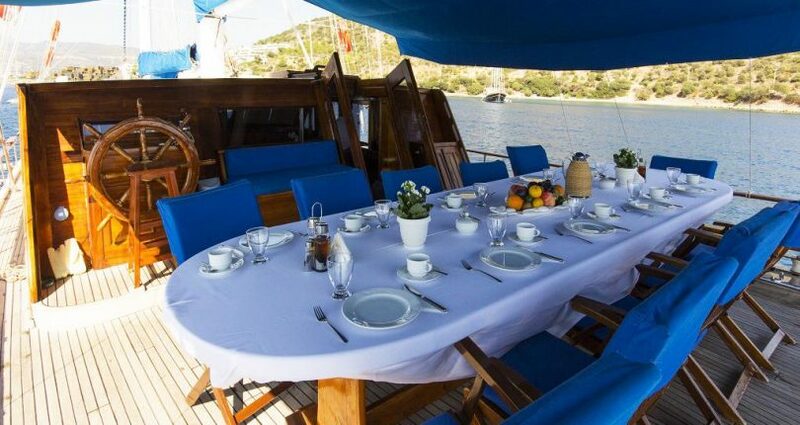 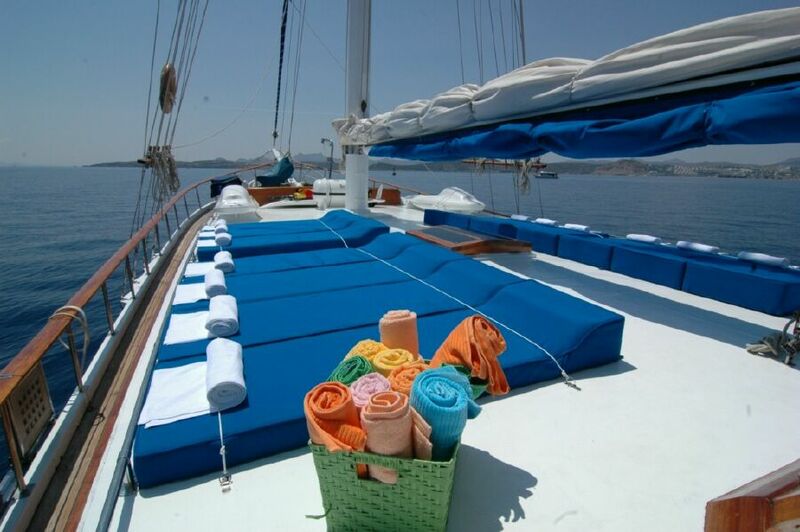 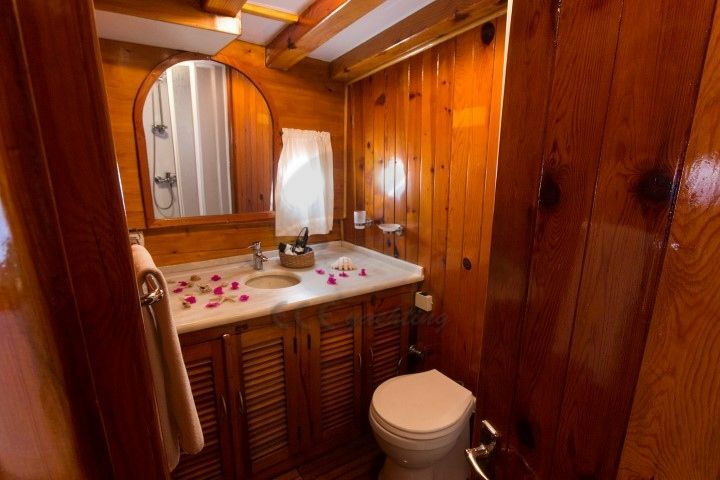 Classic Bodrum-built Gulet sleeping 18 guests. 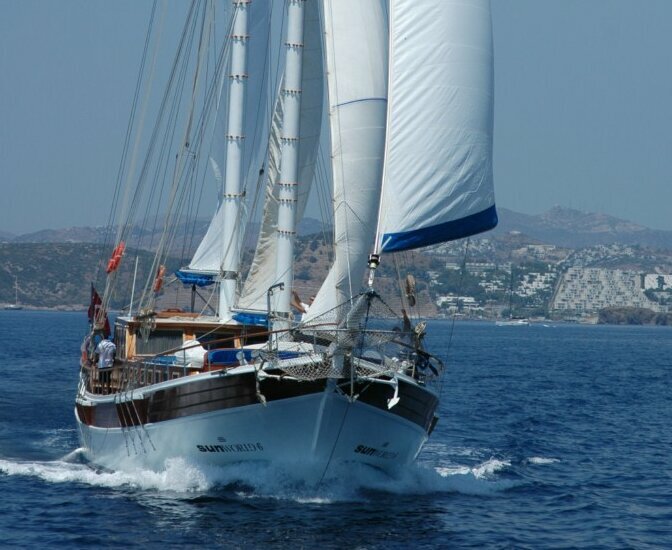 Prices from £8,000 GBP per week. 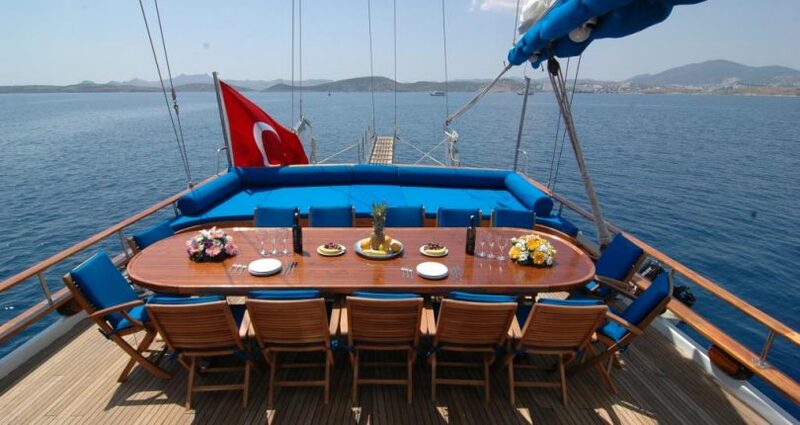 Please call 02089687770 for more information or submit an enquiry here.